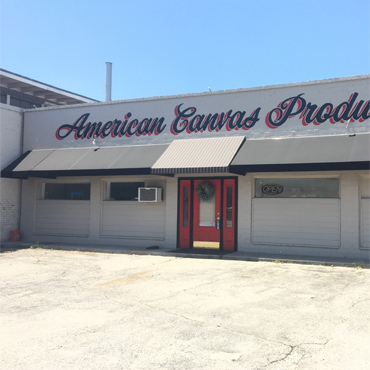 Located in the heart of the stockyards in Fort Worth, TX, American Canvas Products is a small shop with big production. We have been serving the Metroplex creating custom goods for over 40 years. Whether you need a tarp for your 18-wheeler, a pool cover to control the fall leaves, or just need a little shade over that west facing door; we’ve got you covered. 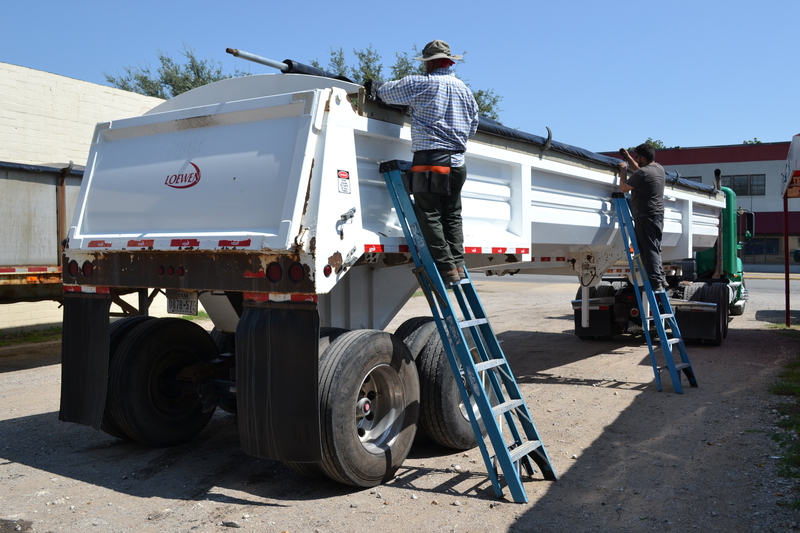 We pride ourselves in getting our jobs done fast and offer same day service for most truck tarp replacements. 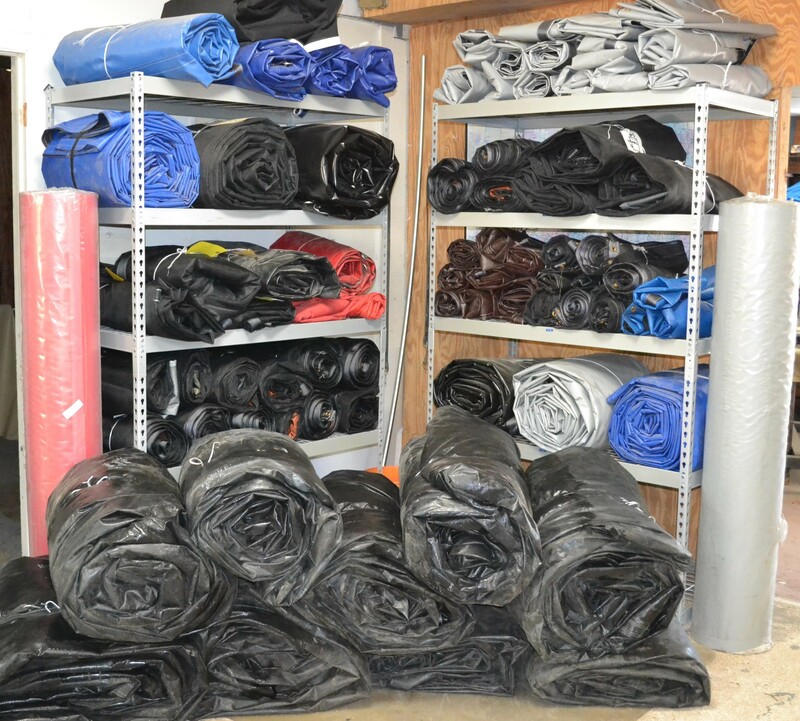 Large quantity tarp orders are available for shipping, delivery, or pickup. This service is offered to both our retail store clients and high-volume truck yards. Call for more information on how you can reduce your costs by purchasing your truck tarps through American Canvas Products. Thanks for the beautiful job. Your workers not only did no damage, they cleared all debris. We will gladly give you a good reference if you desire. Carl, Thank you. The Awning is beautiful! Thank you so much. Your guys are awesome. We will see you in the spring to replace the old straps with the new model! © 2018, American Canvas Products, Inc. All Rights Reserved.